I had heard a lot about McCreight's first novel Reconstructing Amelia but I haven't had the chance to read it, after reading this one I'm more interested to know what her other book is like as well. 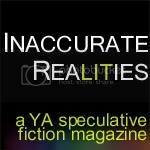 Kimberly McCreight keeps her readers intrigued and trying to figure out the mystery, the story keeps jumping around and it is hard to know who is involved. There are so many stories that intertwine with one another and all come together to solve the mystery of this baby. 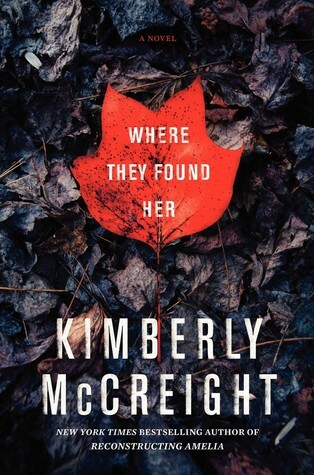 The way Kimberly McCreight writes these characters is amazing, each of them has their problems, I found it hard to truly like any of them... but that is what made this book so good. Molly is the journalist trying to figure out what happened, but this is a case that hits a little too close to home for her. Molly is taking a huge risk for her health by accepting this job, but at the same time it helps her through her depression a bit. 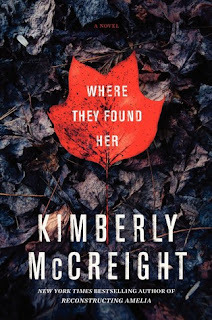 I love how Kimberly McCreight takes her readers around in circles and can turn things around so quickly in her writing. 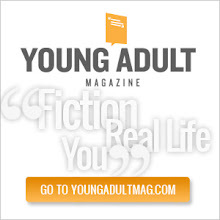 The story keeps you interested as things continue on and you really want to figure out the mystery, but it is the type of town where everyone has a motive and everyone has their own secrets. Definitely an amazing mystery book, and I absolutely love her writing style to draw readers in!